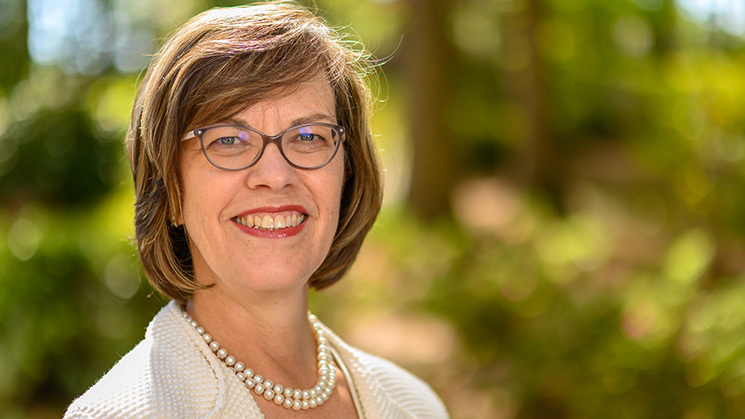 Cheryl Bachelder spent 10 years as CEO of Popeyes® Louisiana Kitchen, Inc. from 2007 to 2017, leading the brand’s transformation into a top-performing quick-service chain. Cheryl currently serves as a director and interim CEO at Pier 1 Imports, Inc. She also serves as a director of US Foods Holding Corp (USFD) and is an adviser to Procter & Gamble’s franchising venture, Tide Dry Cleaners. Prior to Popeyes, Cheryl spent years as a leader at companies such as Yum! Brands, Domino’s Pizza, RJR Nabisco, The Gillette Company and Procter & Gamble. Cheryl chronicled the story of Popeyes’ success in her book “Dare to Serve: How to Drive Superior Results by Serving Others” — a reflection of her passion for servant leadership as the path to outstanding performance. As an extension of that passion, Cheryl is active in ministries that train future leaders including Spring Hill Camps, Crossroads Farms and Cru (formerly known as Campus Crusade for Christ). She has also been a keynote speaker at conferences such as Work Matters, Work as Worship, Truth@Work, Live2Lead, Servant Leadership Institute and Greenleaf Center for Servant Leadership. Cheryl holds a bachelor’s degree and Master of Business Administration degree from the Kelley School of Business at Indiana University. She and her husband, Chris, have three daughters, two sons-in-law and three grandsons. Retired President and CEO of Wal-Mart Stores, Inc.